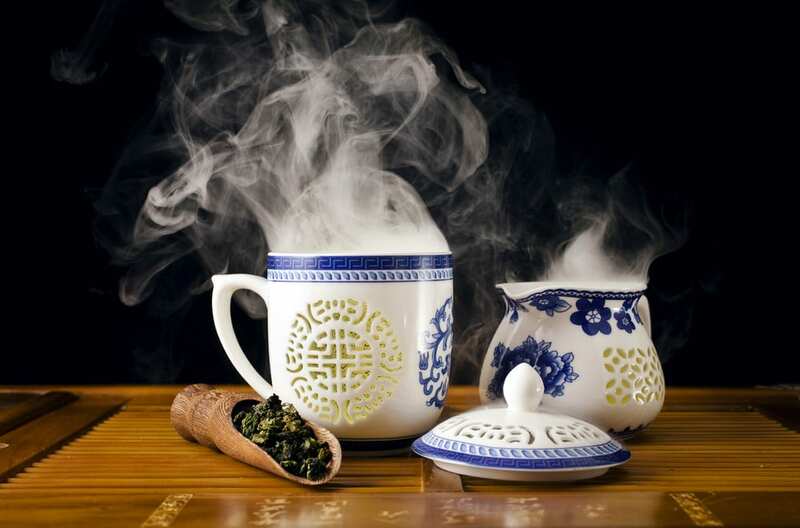 Did you know that the Chinese prefer to drink tea in the heat of the summer? Oh yes, they do. They believe that it gives that “cooling effect” in their body. Now, what’s in a tea that makes it as one of the most favored drinks of all time? Ah, perhaps the rich aroma? The numerous health benefits that include stress reduction? Or its ability to help reduce weight loss? Well, all of the above. Tea has practically zero calories but it can stave off your cravings because drinking tea can diminish your appetite! Not surprisingly, tea is one of the most well-known and very popular drinks in the world! It is consumed more than all other manufactured drinks combined. That includes soda, alcoholic drinks, and coffee. Yes, you read it right! Even coffee. India and China, which are two of the largest countries in terms of size and population are, by default, tea lovers. England, one of the pioneering tea traders in the world, also loves tea. In fact, the so-called “afternoon tea party” has become a tradition in England. However, tea, just like any other drink, can sometimes be very expensive, too. Below are the world’s five most expensive teas. Sold only in the sci-fi city-nation of Singapore, this jewel tea costs approximately USD 105.71/50 grams, which could make about 25 cups. Don’t worry, you’ll get a good return of your money because this is really made of gold! They paint the tea leaves with real gold – 24 carats – for human consumption. However, you should not be astonishingly afraid thinking that it could be detrimental to your health. A reliable source claims that it’s fine to consume a small amount of gold flakes as it is non-toxic. To seal the rarity and uniqueness of the Yellow Gold Tea Buds, this shining, shimmering splendid tea can only be harvested in one specific mountain. And take note – it is done in just one day in a year, using golden scissors (a special one) and from the topmost portion of the tea tree only. 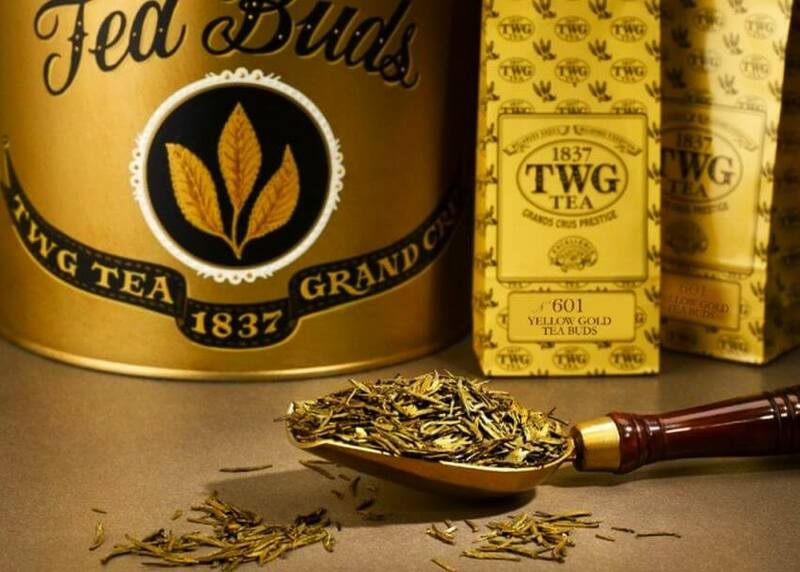 So if you have the money and wish to have a tea-drinking experience of a lifetime, why not book a flight to Singapore and enjoy a cup of Yellow Gold Tea Buds? Just reading the word “dung” could send a shiver down my spine. Don’t you think so? But the secret to this quite expensive tea is the Panda dung or the poo! This intriguing tea is reported to be sold for around $200 per cup. Even then, people are still drinking this special tea from an animal excrement. It is because they know that Panda feeds only on wild bamboo of which they absorb about 30% of its nutrients. The remaining 70% that is being excreted goes into the tea. But wait, there’s a twist to this interesting tea story, though. The tea is not actually made from pure Panda dung. The tea tree is just fertilized with it. 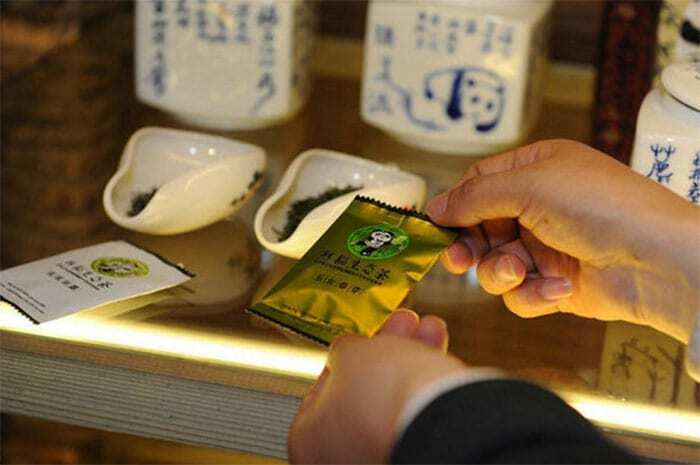 Owing to its abundance, a Chinese businessman took a great, innovative initiative to grow tea in the Ya’an mountains, in Sichuan Valley, using the dung of Panda as fertilizer. Talk about going organic? Surprisingly, tea-lovers were captured by its rich flavor and the rest, as they say, is history! Da Hong Pao is a legend. It is known on 18th century during the Dao Guang Era. It is still widely popular until these days, specifically, its premium variety, which is the most costly or expensive. BBC described it as “the drink that costs more than gold’. It is said to cost $1,400 per gram or about $10,000 for a pot! What’s so special about this tea? 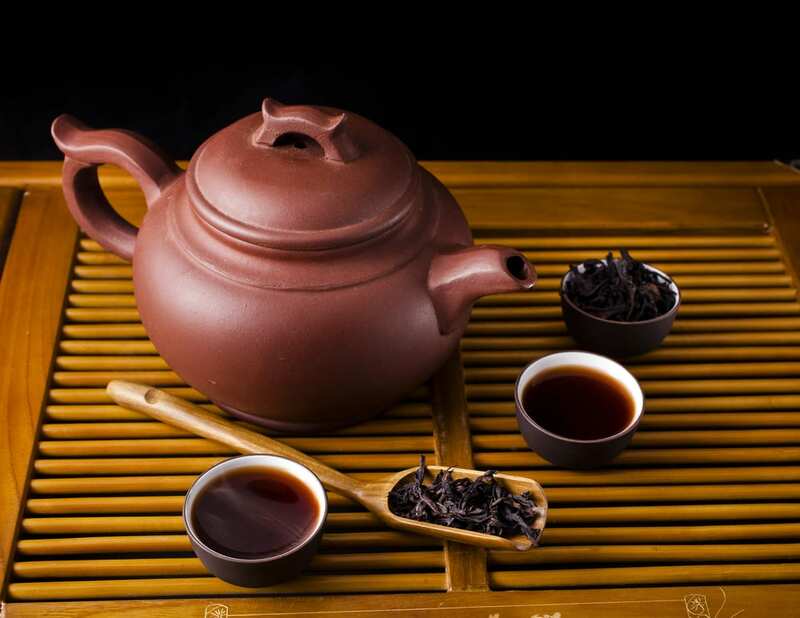 Cultivated in the Wuyishan province in China, this prized tea that is fit for an emperor is said to have a delicious floral taste which stays in the mouth. Also called as Sencha, this green tea (Japanese) is made without crushing the tea leaves. This superb tea is delicately treated with utmost care. How? In the last two weeks before harvesting, they are shielded from the scorching sun. This process helps boost the amount of amino acids in the leaves, providing them a delicious sweeter flavor and the distinct aroma. Made in Japan’s Uji District, Gyokuro is sold for about 65 US dollars/100 grams, making this product an expensive one. Named after Guan Yin, the Buddhist deity, which means “Iron Goddess of Mercy,”. 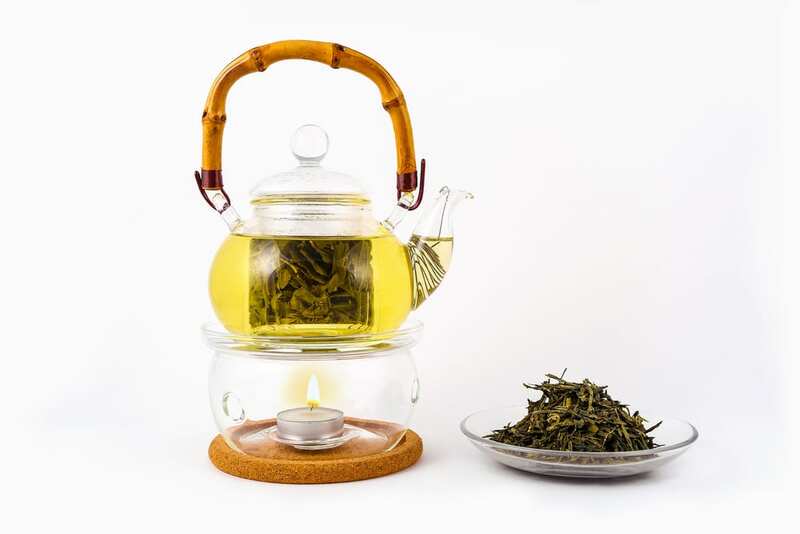 It is an oolong tea which means Tieguanyin is a semi-oxidized tea which is a cross between the unoxidized green tea and black tea which is fully oxidized. Tieguanyin is only 20-25% oxidized. You can brew this tea for seven times without losing its rich flavor, so somehow you will get a good return on investment of your money. The reason why this tea is so special and unique? The texture is gentle and smooth. It gives the impression of a floral fragrance with a natural sweetness that is exceptional to this type of oolong tea. I can only wish to dring this wonderful tea some day.